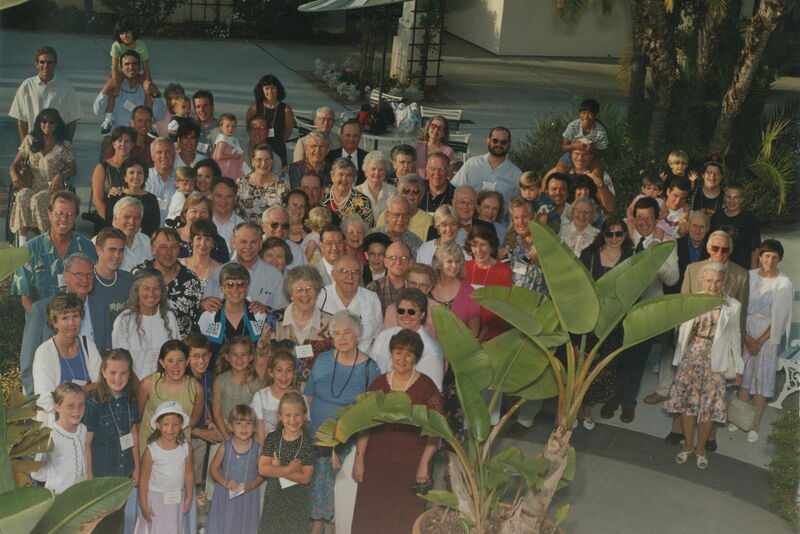 Reunion 1999 was in San Diego. 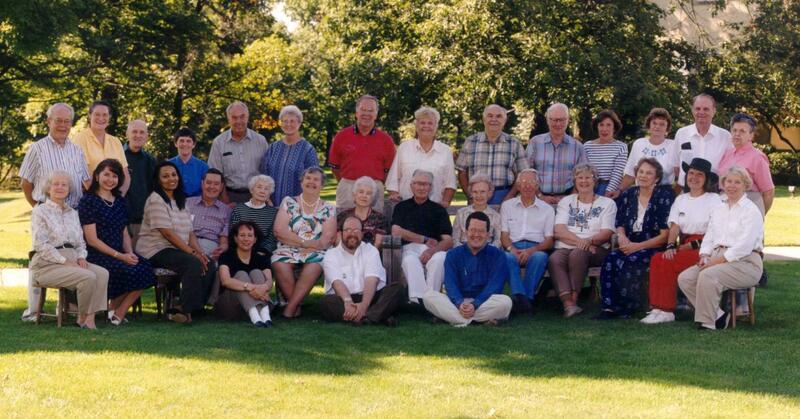 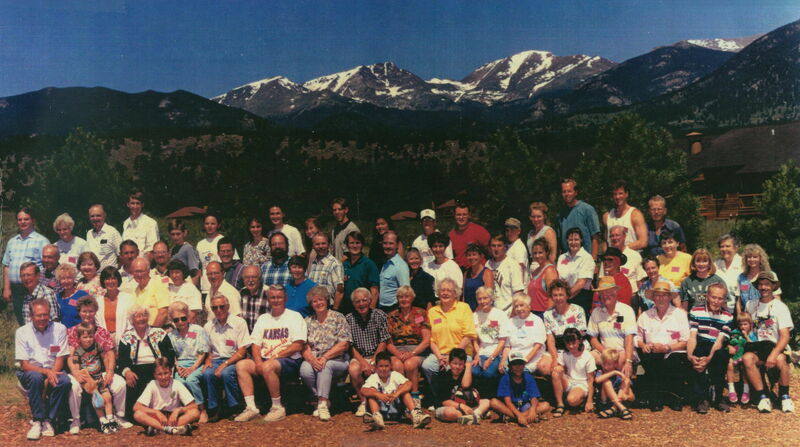 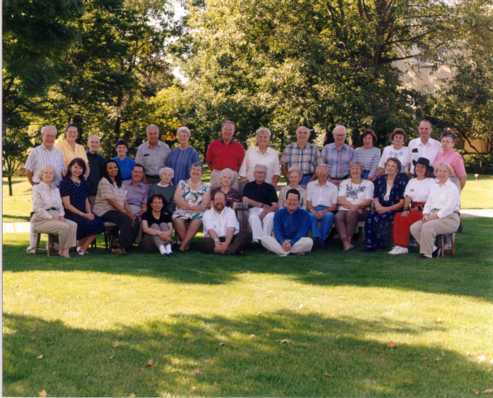 Wheeling, West Virginia was the site of the Blencowe Families Association September 1997	Reunion. 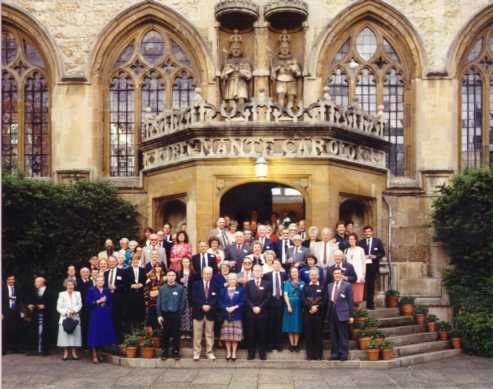 England reunion July 1993 toured various places including Blencow, Oxford, and Bath.